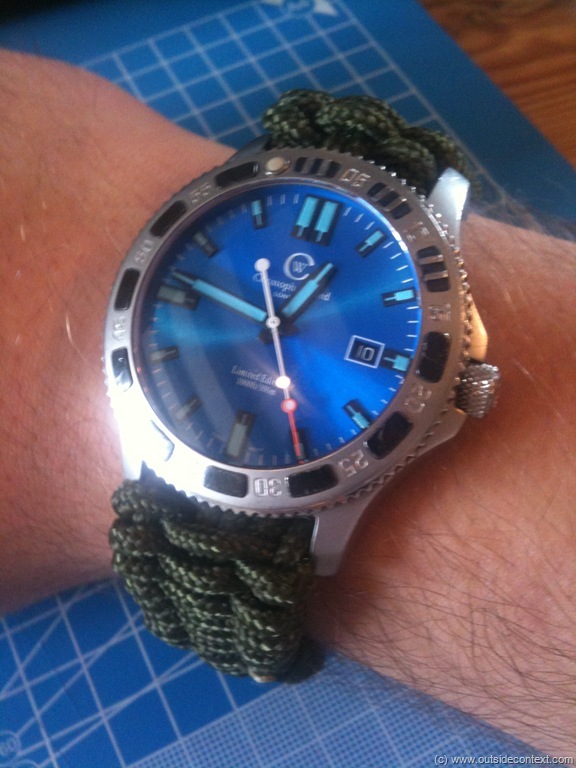 The Christopher Ward Kingfisher is a brilliant watch, I have blogged at length about the quality of this watch maker and you can find my opinion on the link in the sidebar. I don’t just review this watch I have worn his brand for 4 years. 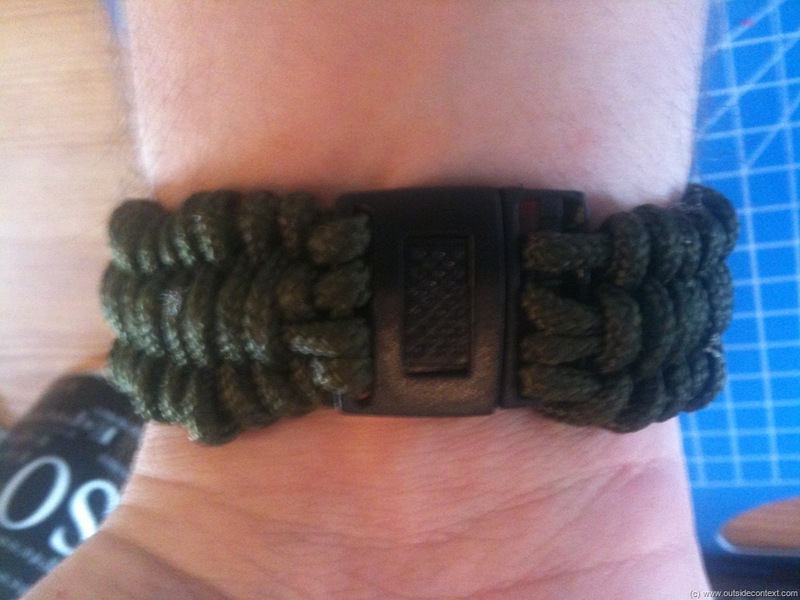 The Tactical Man Watch is born!